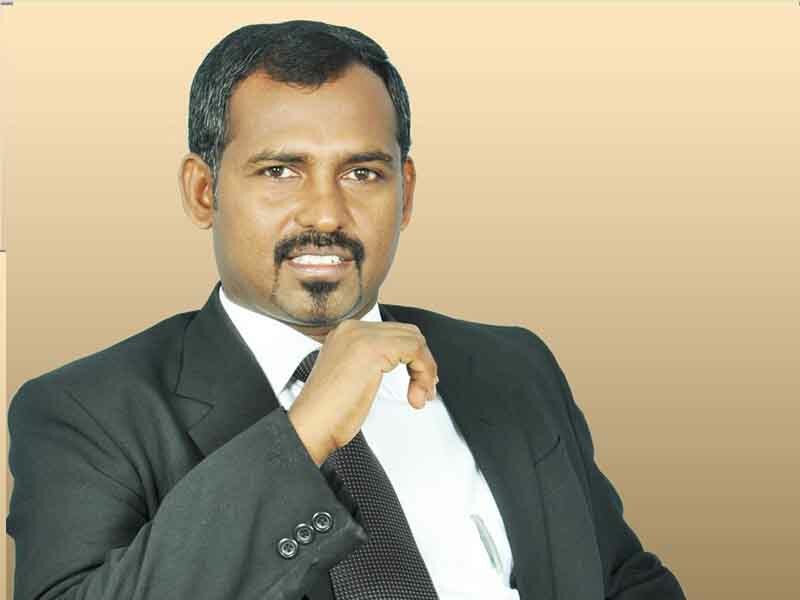 The Tamil Eelam Liberation Organization (TELO) has decided to suspend the party membership of the Northern Province Transport and Fisheries Minister B. Deniswaran for a period of six months. Party Secretary S. Sri Kantha said that the decision had been taken as Deniswaran neglected the party decisions by supporting the No-Confidence Motion against C. V. Vigneswaran. The decision had been taken when the Central Committee convened yesterday, Sri Kantha added. Disciplinary action will be taken against Deniswaran in future.